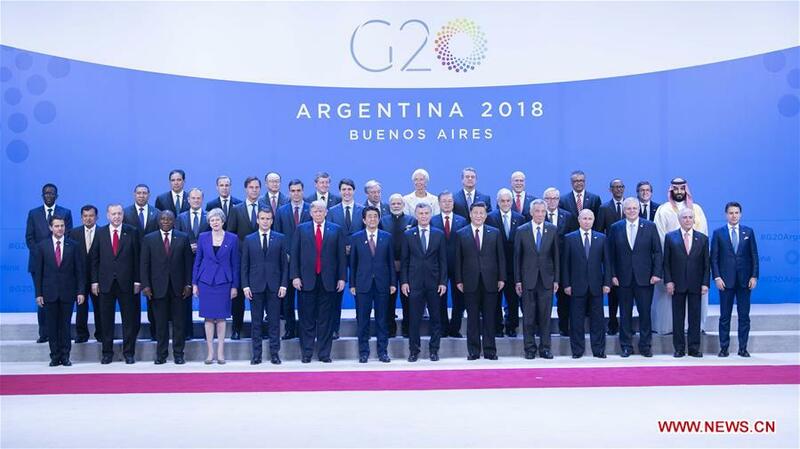 On November 30, 2018 (local time), the 13th summit of G20 leaders was held in Buenos Aires, Argentina. Chinese President Xi Jinping attended the first meeting of the Summit and delivered an important speech entitled “Look Beyond the Horizon and Steer the World Economy in the Right Direction”. The speech laid forward a profound analysis of the general trend of human history, and clearly put forward a four-point initiative to the G20 to lead the global economy toward the right track. It won high recognition from the leaders at the summit and attracted wide attention from the international community. In the process of globalization, the world is highly interdependent. Xi’s speech pointed out the general trend of human history. Human history is a successful story of open economic cooperation, mutual benefit and win-win results, but also carries painful lessons of beggar-thy-neighbour policies and confrontation. From a historical perspective, the global economy has seen ups and downs from time to time, but the general trend of countries toward openness and integration has not changed. Therefore, the tide of human progress is rolling forward. At present, the world is at a new crossroads, and the world economy once again faces uncertainty and new risks. Cooperation or confrontation? Open or closed? Mutual benefit and win-win results or zero-sum games? The answers to these questions concern the interests of all countries and serve as a test of human wisdom and morals. 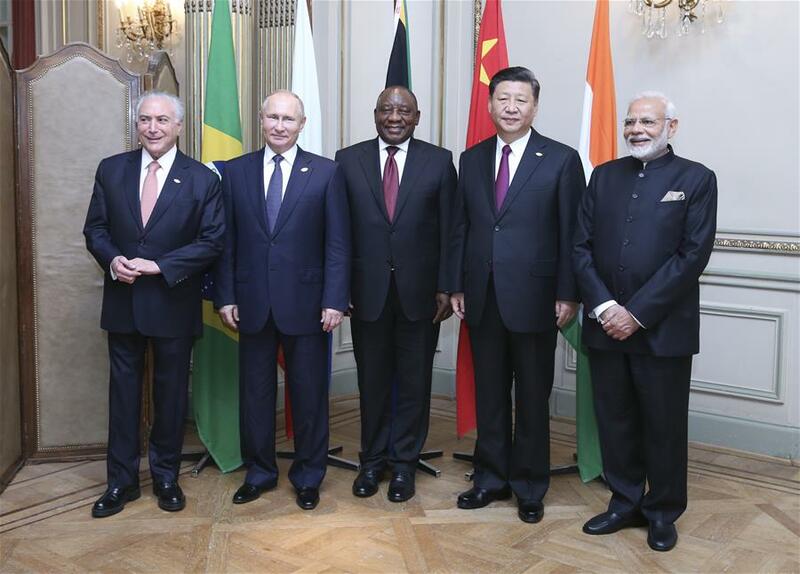 In response to the risks, challenges and uncertainty of the world economy, the leaders of the G20 should shoulder the responsibility to grasp the right direction of the world economy and lead international economic cooperation through dialogue and consultation. In efforts to grasp the right direction of the world economy and lead international economic cooperation, the G20 and international community should stick to opening-up and cooperating and embracing the spirit of partnership, innovation and inclusive growth and development. The multilateral trading system, as represented by the WTO (formerly the GATT), arose in response to globalization. In the process of globalization, the world is highly interdependent. Nations around the world have gradually formed a community of shared interests and future. Therefore, the WTO is in a position to carry out some necessary reforms but its main framework and core spirit should be retained. Macroeconomic policy coordination is a must in the globalized world. Macroeconomic studies show that monetary and fiscal policies in one country will profoundly influence the economic performance of other countries. This is especially true for big economies. Whenever the federal funds rate changes in the US, capital flows in emerging economies are strongly affected. Therefore, the spirit of partnership is very important. The year 2018 marks the 10th anniversary of the 2008 international financial crisis and the first summit of G20 leaders. Ten years ago, at the critical juncture of the international financial crisis, the G20 was called upon to work together in the spirit of partnership and together the leaders brought the world economy, which was sliding towards a cliff, back toward a stable track of recovery. Such work was pioneering. Innovation has become increasingly important to efforts to promote economic development. The internet and other newly emerging industries have fundamentally changed the world economy. The continuous extension and expansion of industrial chain, value chain and supply chain have driven the global flow of production factors and helped billions of people escape poverty. The international community should make necessary economic reforms to allow an even greater number of people to benefit from innovation. Inclusiveness is the key to sustainable economic development. In a fundamental sense, social contradictions such as the growing gap between rich and poor are caused by the non-inclusiveness of economic systems, mechanisms and policies. No matter whether these are developed economies or developing economies, they all face varying degrees of non-inclusiveness in economic growth. The G20 needs to work hard to strengthen economic cooperation to address these problems. 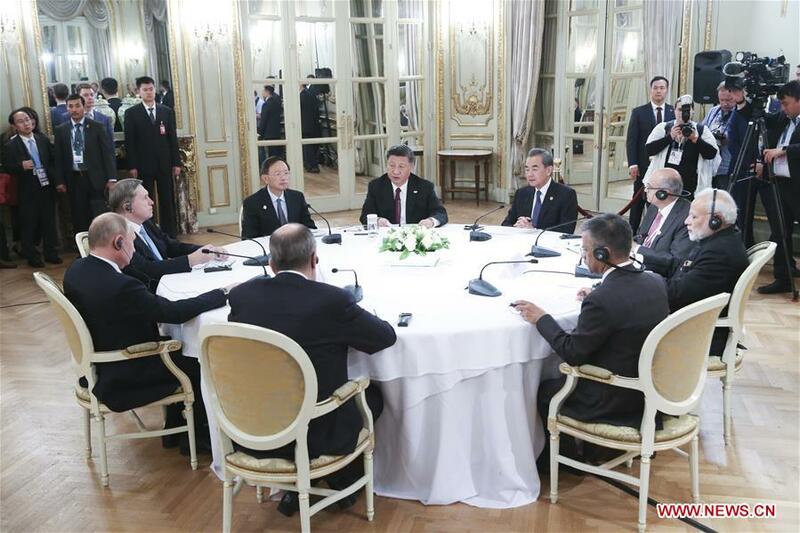 President Xi’s speech shows China’s determination for further opening-up and international economic cooperation. The International Import Expo is a unique mechanism proposed by China to enhance international economic cooperation. It embodies the wisdom of the Chinese people and China’s determination to enhance the inclusiveness of the world economy. Through this mechanism, all countries can take a ride on China’s fast growing “economic train”. “United we stand, divided we fall”. Working together, the G20 and the international community can achieve a multiplying effect on the world economy. Falling apart, the world economy will suffer from a de-multiplying effect. “To be or not to be, that is the question.” China has taken the initiative toward the right direction. Hopefully, all countries will be able to take similar measures toward the right direction.